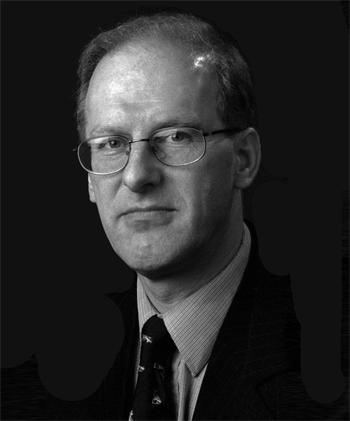 Mr Kevin Sherman has been Consultant Orthopaedic Surgeon at Spire, Hull and East Riding Hospital since 1985 where he specialises in hip surgery, hip revision surgery, knee surgery and foot surgery. His research interests are surgical training and virtual reality. Mr Sherman has been involved in medico-legal work for more than 25 years providing medical reports for civil litigation and medical negligence cases. For full details of his medico-legal practice, visit the Medico-Legal page. Copyright © 2012 Kevin Sherman.